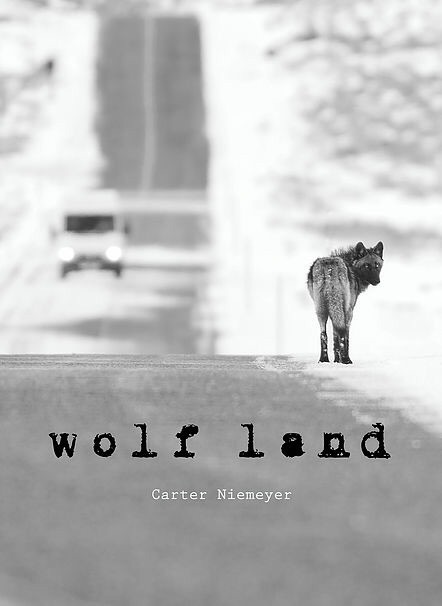 Author Carter Niemeyer has followed wolves – and captured many – since he helped reintroduce them in the Northern Rockies in the mid-1990s. 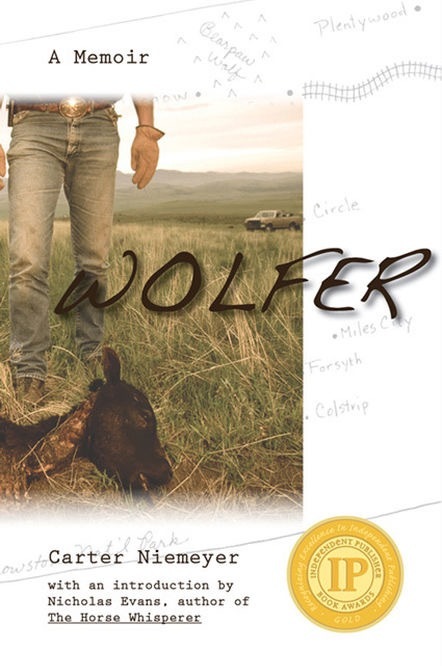 In his second memoir, Wolf Land, he takes us across the rugged West as he tracks wolves, shares in their lives and seeks middle ground for these iconic animals, both on the land and in our hearts. His plan was to stay in Iowa, and maybe get a job counting ducks, or do a little farming. 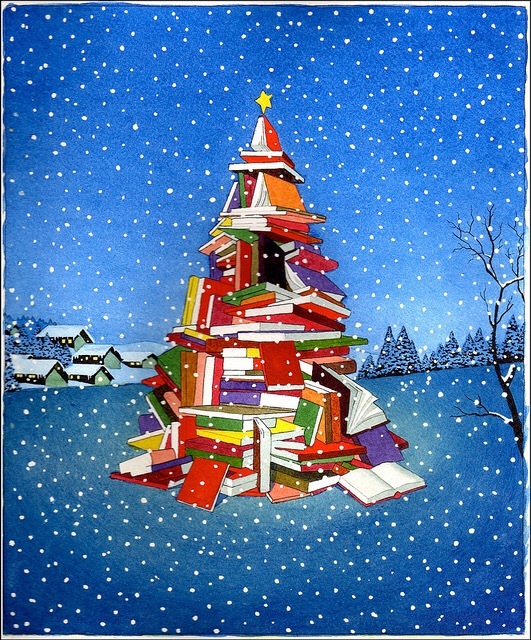 But events conspired to fling Carter Niemeyer westward and straight into the jaws of wolves. From his early years wrangling ornery federal trappers, eagles and grizzlies, to winning a skinning contest that paved the way for wolf reintroduction in the Northern Rockies, Carter Niemeyer reveals the wild and bumpy ride that turned a trapper – a killer – into a champion of wolves. With an introduction by Nicholas Evans, author of The Horse Whisperer.